[RO]: Când vine vorba de animal print, unii îl adoră, alții îl urăsc, unii îl găsesc fabulos, pe când alții îl găsesc de prost gust. Nu cred că exită o cale de mijloc atunci când vine vorba de acest imprimeu. Eu, pe de altă parte, îl ador, deși nu îl port atât de des. De aceea, m-am gândit să vă dau câteva motive pentru a vă convinge să purtați animal print mai des, mai ales că este și în tendințe în momentul de față. 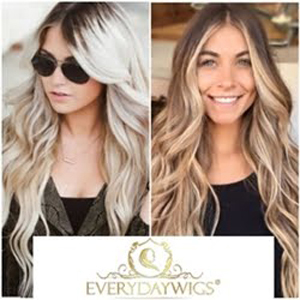 We all want to have beautiful hair with lots of volume like the models from the magazines front cover or the celebrities that we see walking on the red carpet. Also, we all know that this is a though thing to achieve, especially if you don't have naturally thick hair. On the other hand, I have very thick hair that has lots of volume and it's also curly in it's natural form, but right now it's of medium length and I would love for it to be longer as it once were in the past. For those of you who have children I'm sure this article will come in hand and you'll find it useful. You definitely know how difficult it is to find fashionable clothes for your kids when there aren't that many options when it comes to physical stores. 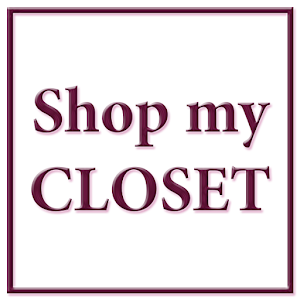 But, you can find many great clothes for your children online and a really cool store is Popreal. We all want to have beautiful hair with lots of volume like the models from the magazines front cover or the celebrities that we see walking on the red carpet. Also, we all know that this is a though thing to achieve, especially if you don't have naturally thick hair.